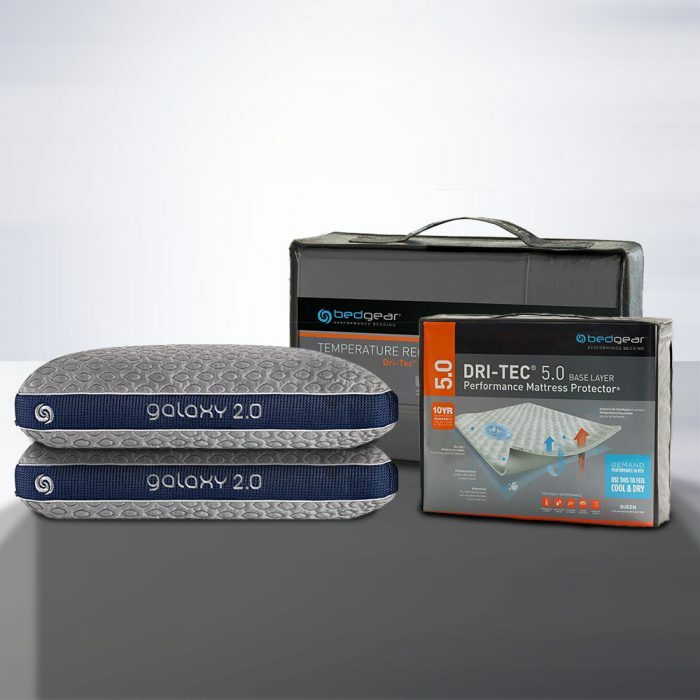 The Galaxy Bundle gives you the best protection for your bed while not compromising on comfort. 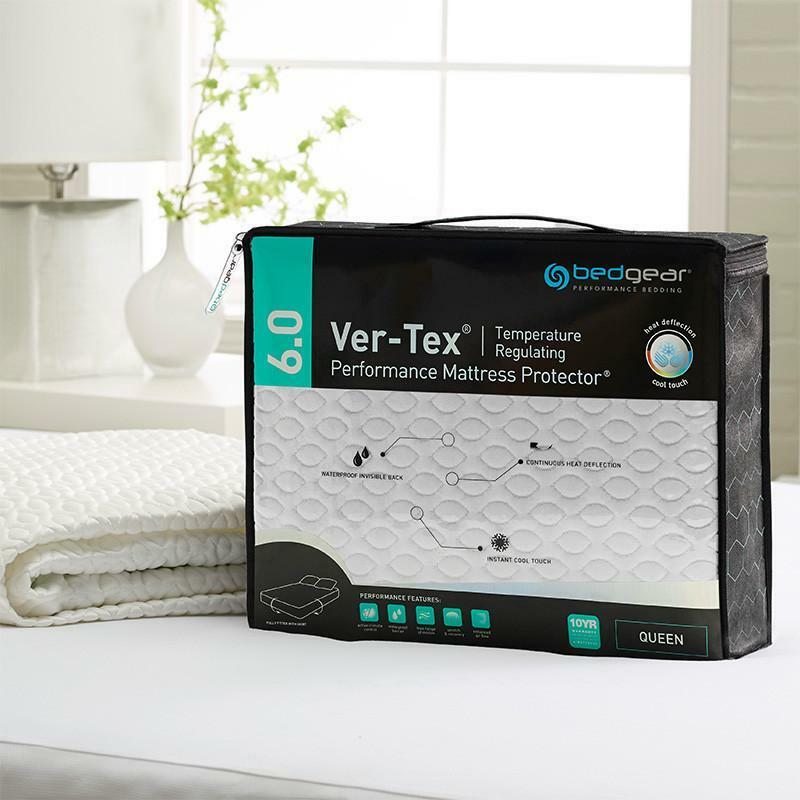 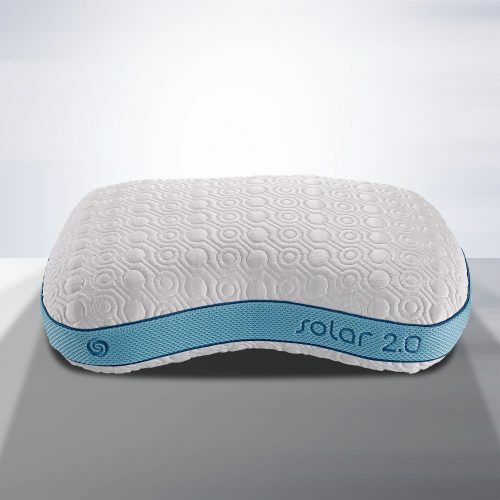 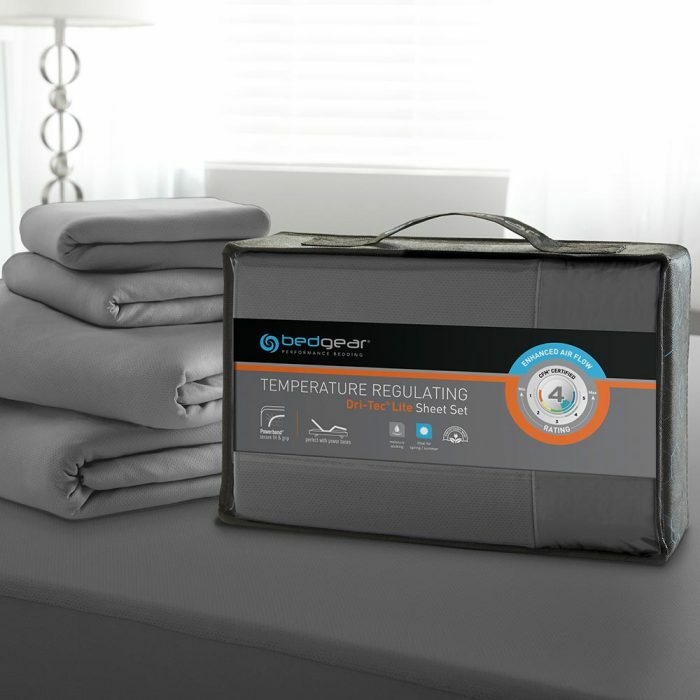 Including 2 premium pillows, temperature regulating sheet set, and high quality mattress protector you can rest assured that you’ll get a great nights rest. 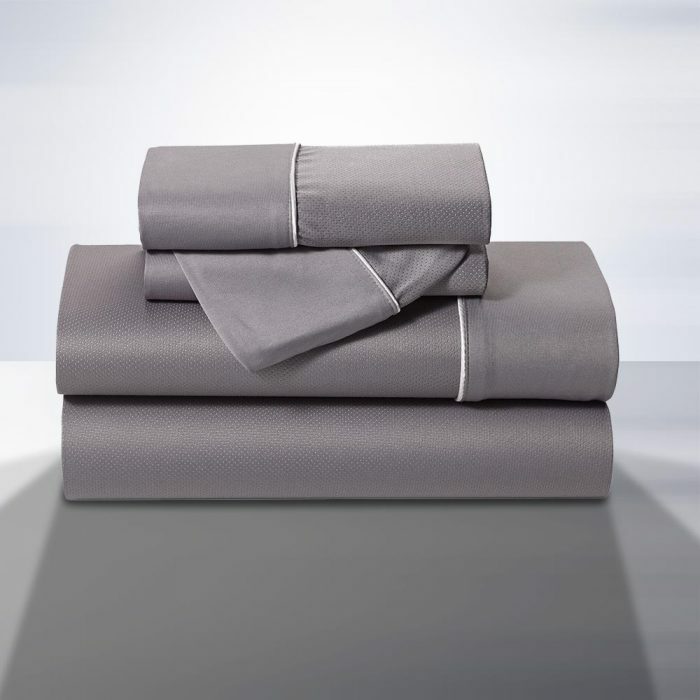 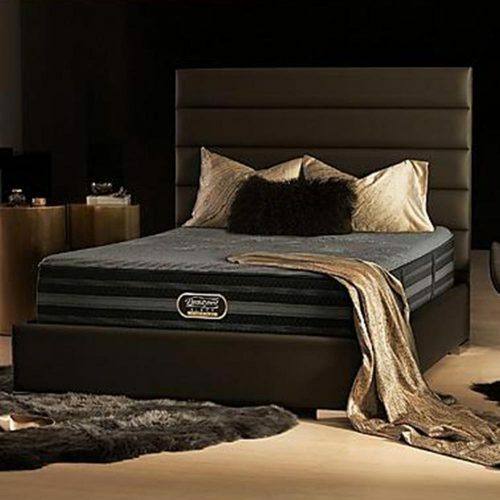 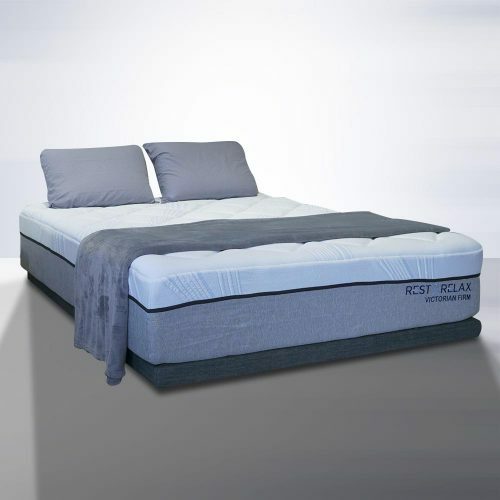 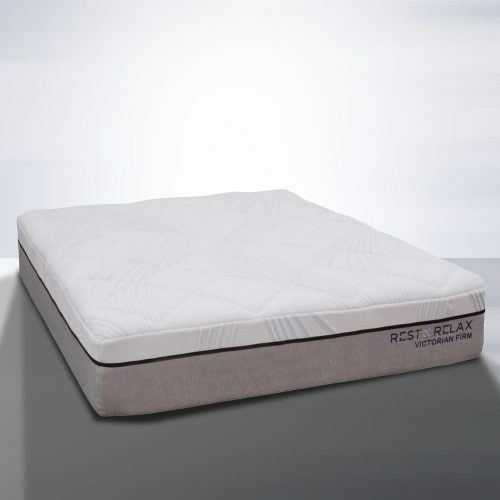 All the products are from Bed Gear, one of the leading manufacturers of bedding products.